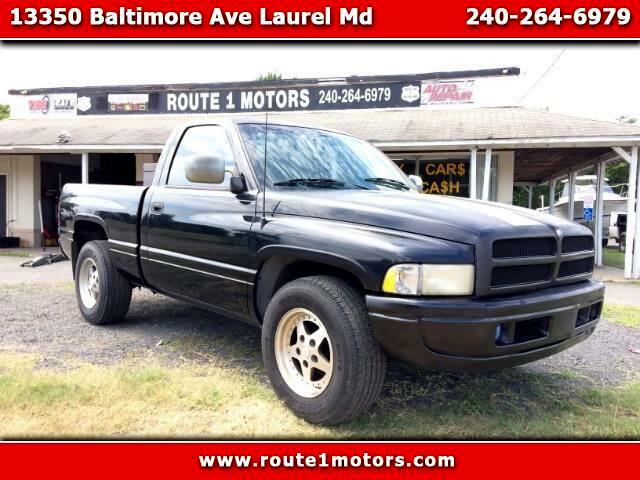 Used 1997 Dodge Ram 1500 WS Reg. Cab 6.5-ft. Bed 2WD for Sale in Laurel MD 20707 Route 1 Motors Inc.